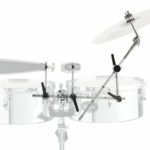 Inspired by Master Timbalero Luisito Quintero, Gon Bops introduces a complete set of hardware designed to mount bells, blocks, cymbals and more to any timbale or percussion set-up. 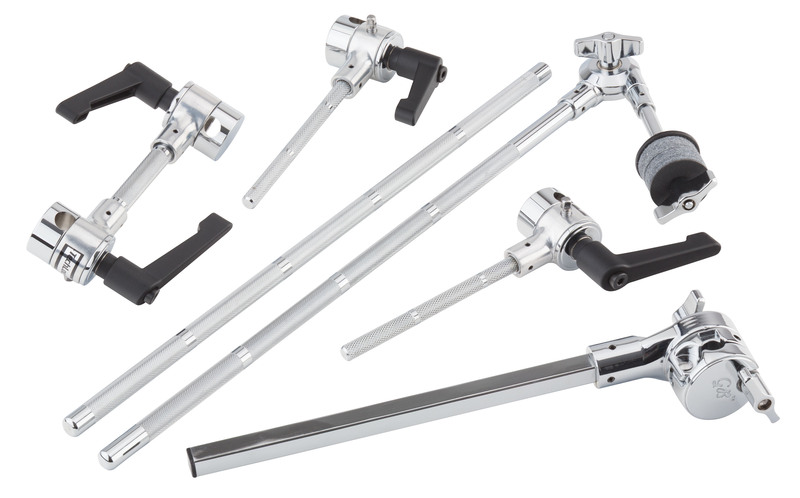 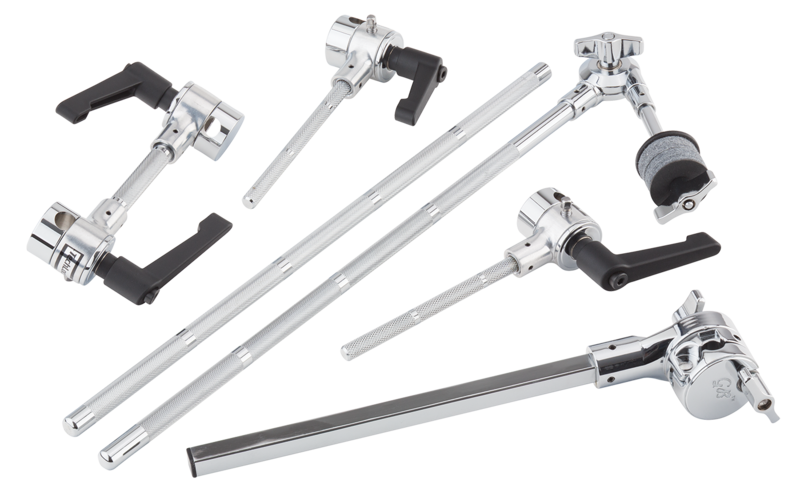 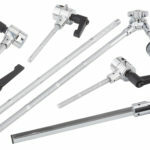 The new set offers maximum versatility in a rock-solid platform, offering premium features like X-Pand Quick Release Ratchets, TechLock Clamps with large reset handles and secondary drum key locks. 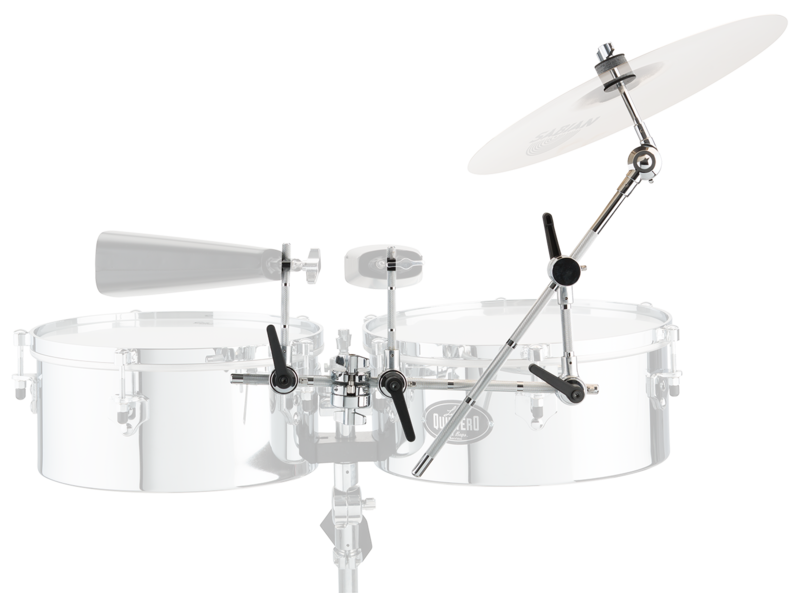 The 7-piece set includes a pair of 9.5” brackets, one for Gon Bops Timbales with square-slot receiver and a universal bracket to fit virtually any other Timbale brand. 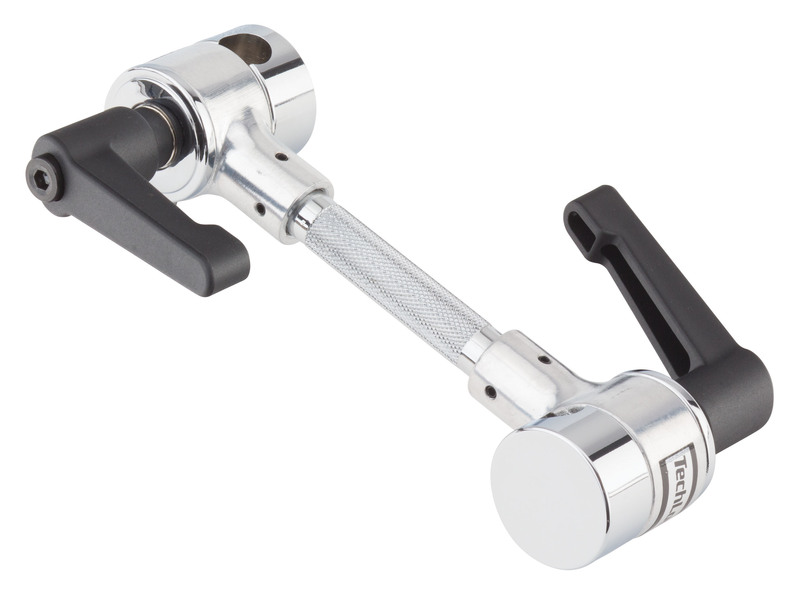 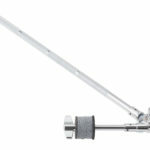 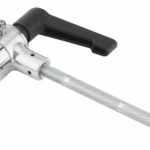 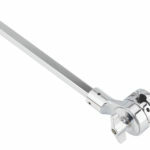 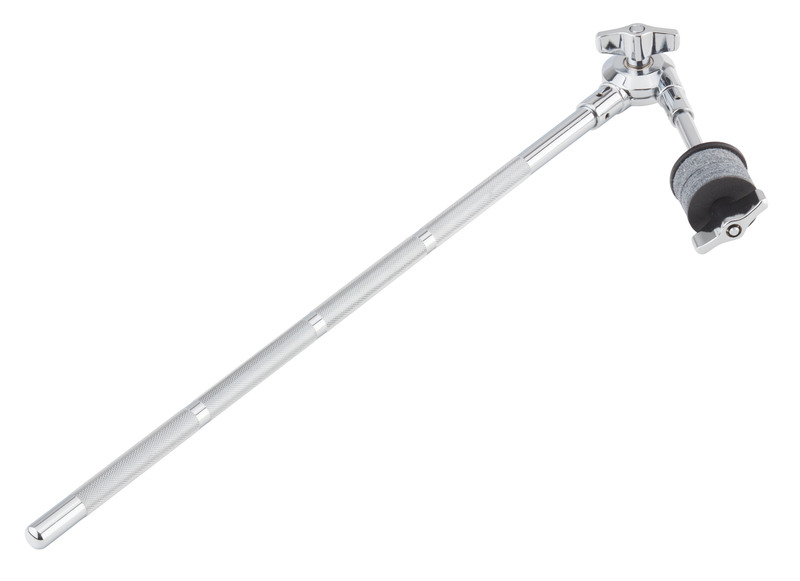 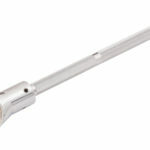 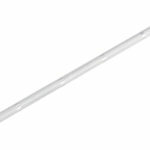 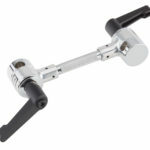 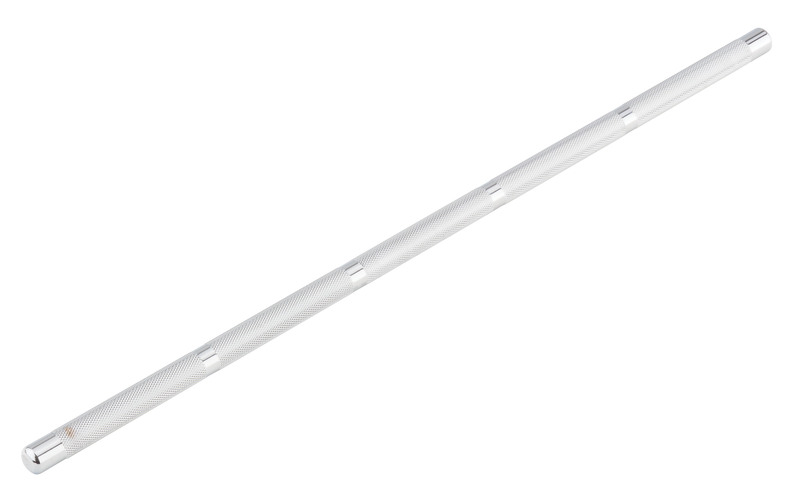 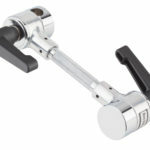 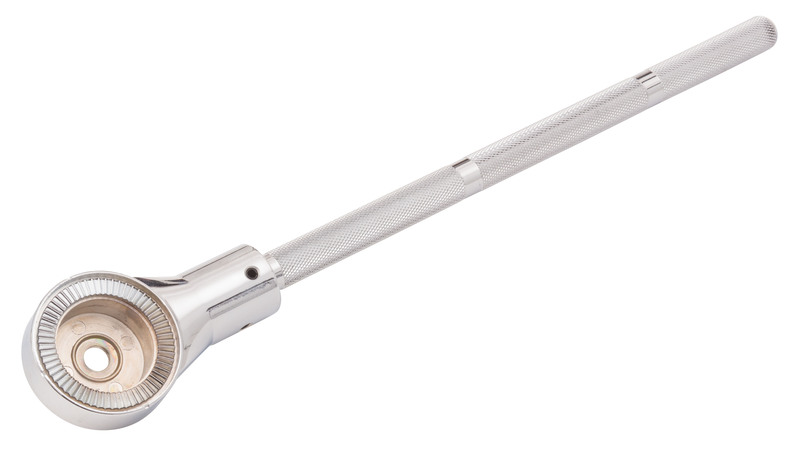 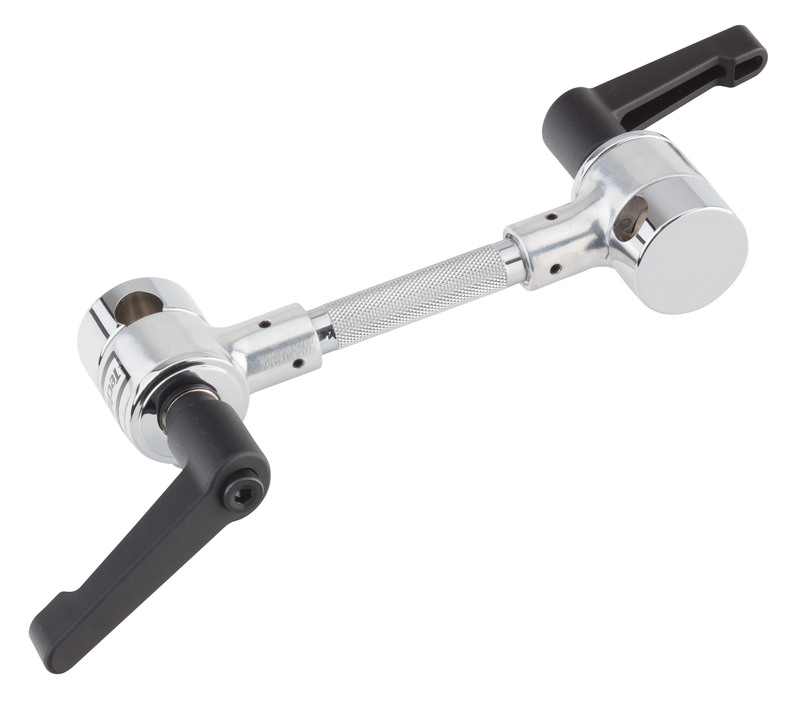 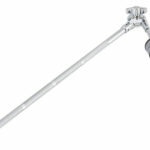 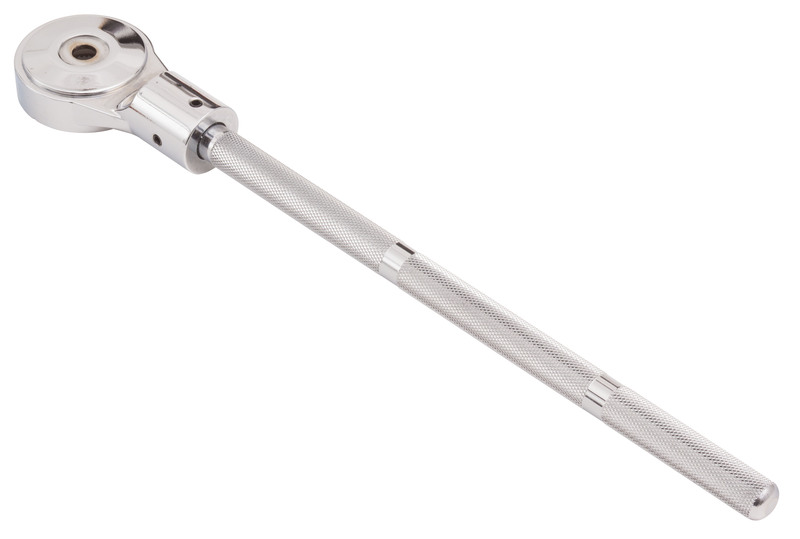 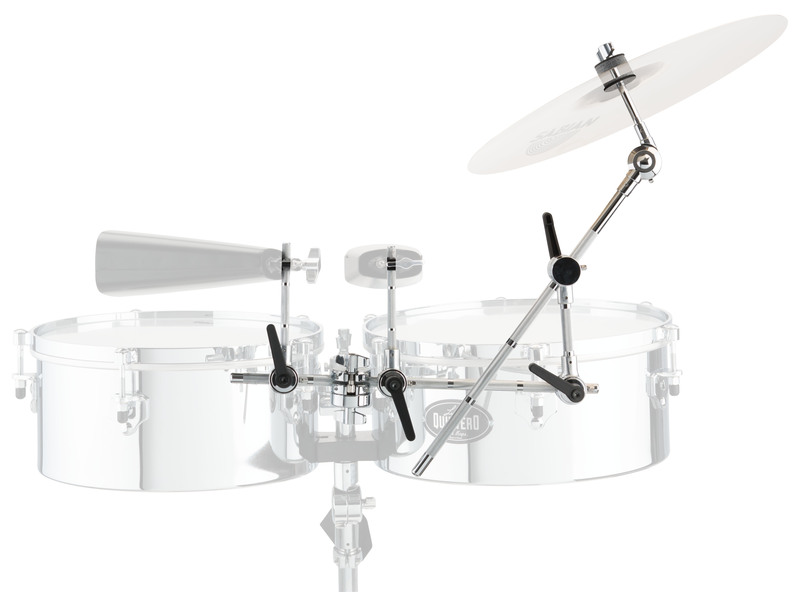 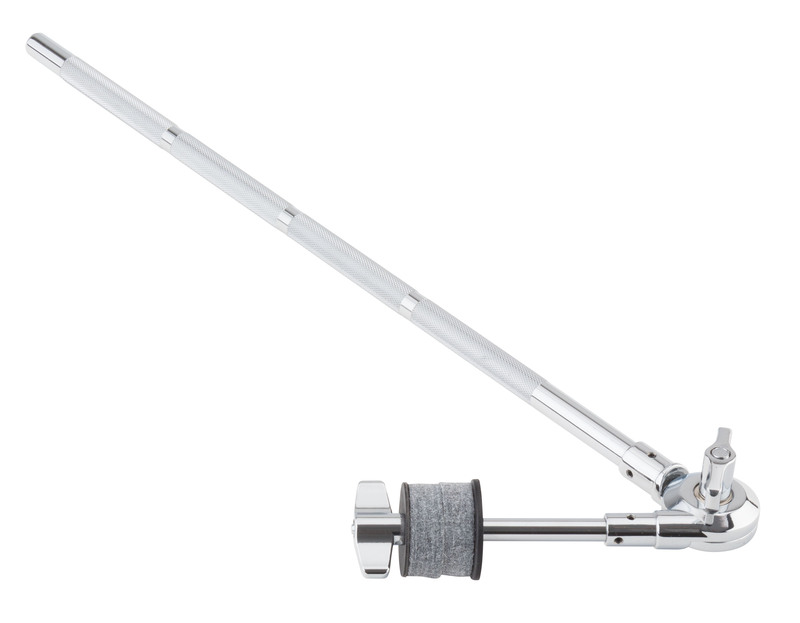 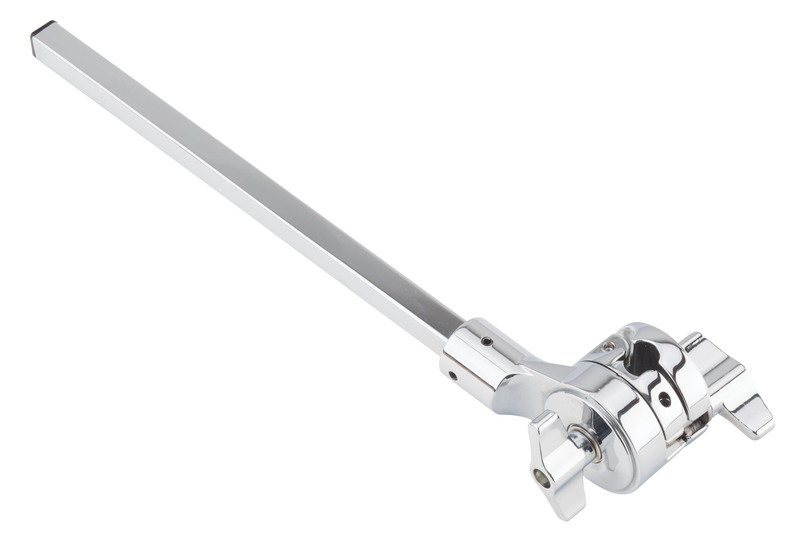 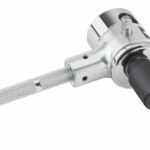 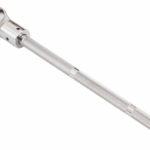 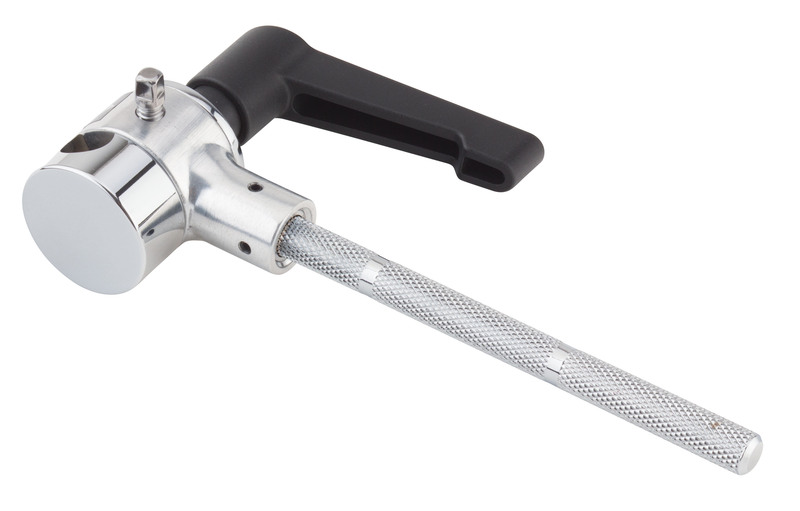 In addition to the mounting brackets, the set includes a ½" diameter Knurled Straight Rod, a ½" diameter Toothless Rod with two TechLock Clamps and secondary drum key locks, a pair of ½" diameter Toothless Rods with one TechLock Clamp and secondary drum key lock, and a 17" (432mm) Cymbal Boom Arm with Tilter.